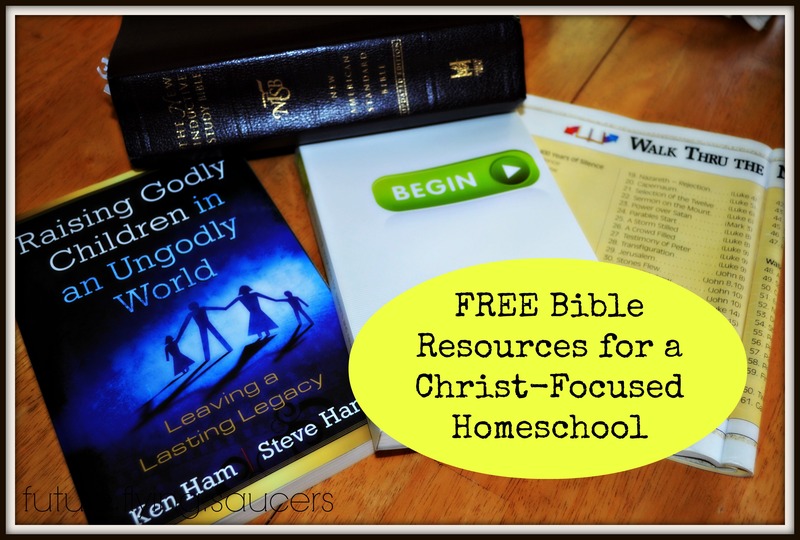 FREE Bible Resources for a Christ-Focused Homeschool | FutureFlyingSaucers. 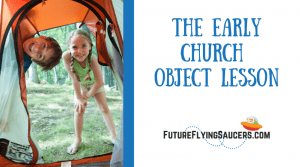 I know that YOU know what a daunting task being a Christ-Focused Parent is, or else you wouldn’t be reading this post. Rule #1: Do Not Worry! Rule #2: We need to LEARN!! Rule #3: Use this amazing thing called “The Internet” which God has used to provide families with G.O.B.S of resources!! 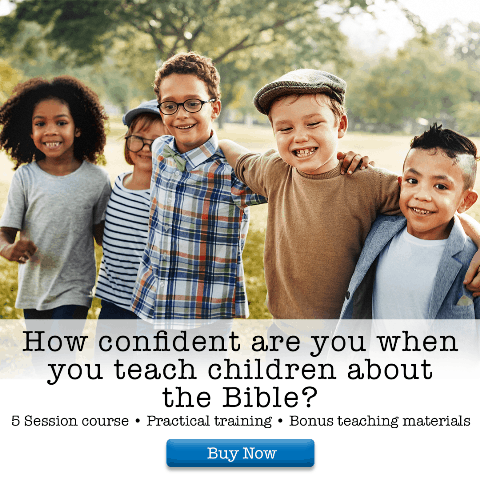 Whether or not Al Gore created the internet, I really don’t care, but God sure has created an amazing tool for parents to use in their homeschool. For some resources you have to pay, but if you look carefully, there is so much out there that is FREE!! 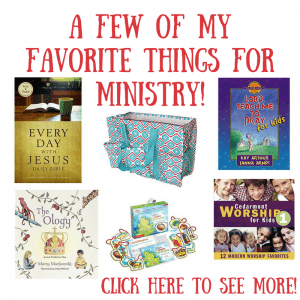 And who wouldn’t want to use quality, FREE Bible resources? 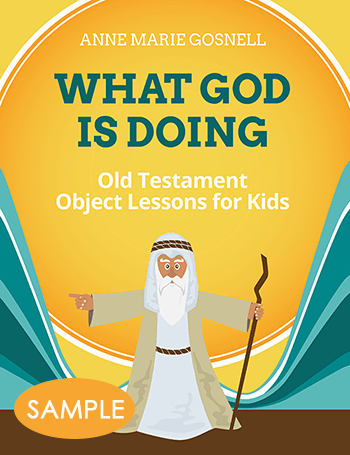 Using these resources will allow you to learn how to live a life that reflects a Jesus Worldview and teach your children to do the same. Parents, we need to LEARN. 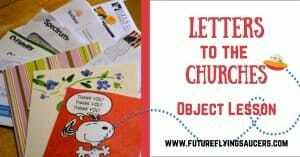 We need to learn theology and apologetics. If we don’t know what we believe or how to logically stand on the scriptures, then how can we help our kids when they are faced with questions from friends and other adults? 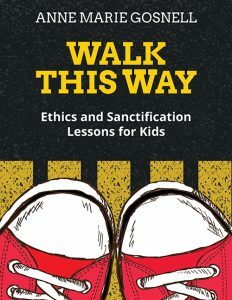 Once we know our kids have chosen to WALK with the Lord, then we need to disciple them so they can LIVE with the Lord, and tell others about Him, successfully. 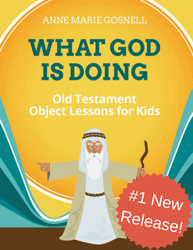 Right here on FFS, there are Bible Lessons for Children which you can use at your church, as well as, in your homeschool. During the school year a new lesson is added once a week. 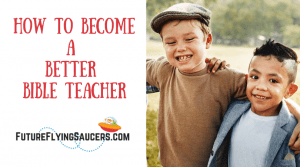 I explain how you can teach so that your child will gain HEART knowledge and not just HEAD knowledge. 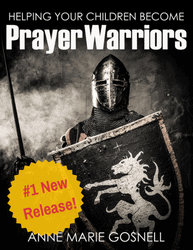 There are also encouraging devotionals you can peruse when you need a spiritual pick-me-up. 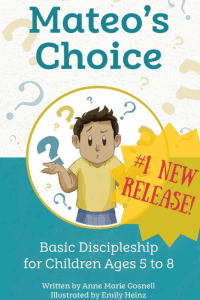 If you are looking for a simple resource to help teach theology to your children, then check out A Child’s Catechism. All of these resources I either use myself, OR, I checked out the site before listing it here for you. If you find questionable content, PLEASE let me know. 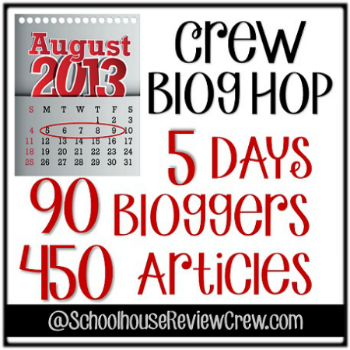 Please click on the button below to hop back over to the Crew blog to find the next blog to read. Enjoy! !